Coromandel International Limited has signed a memorandum of understanding with the International Rice Research Institute (IRRI) for cooperation in promoting and disseminating improved rice research technologies in India. The technologies covered in the agreement will help improve all aspects of rice cultivation, including seed quality, nutrient and crop management, water management, farm machinery, and postharvest processing. Coromandel International Limited is a manufacturer of fertilizers and crop protection products and has a major presence in the Indian states of Andhra Pradesh, Tamil Nadu, Karnataka, Orissa, Chhattisgarh, and West Bengal that, together, contribute to more than half of India’s rice production. It has 640 retail stores in Andhra Pradesh and Karnataka that give it direct access to more than 2 million farmers. The partnership with IRRI will allow Coromandel to bring state-of-the art rice production technologies and best practices to rice farmers in India through its extensive network. 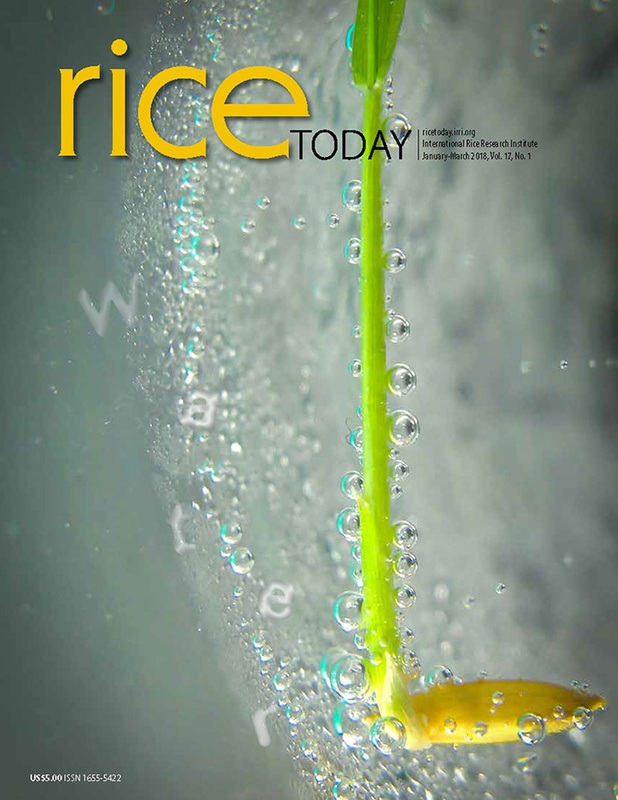 "IRRI has many partners in India who have helped ensure widespread adoption of valuable technologies such as flood-proof scuba rice, which have helped Indian farmers produce more rice even in adverse conditions to stimulate economic development across the nation," said Robert Zeigler, director general of IRRI. "Our new partnership with Coromandel fosters a new type of relationship with the private sector in India to advance our research in new and more dynamic ways through Coromandel's on-ground presence and direct interaction with farmers," Dr. Zeigler continues. "With Coromandel, we are looking forward to reaching more farmers and spreading the benefits of the best in rice science even further to reduce poverty and improve environmental outcomes."